This morning, we are featuring a science fiction thriller in our book spotlight. 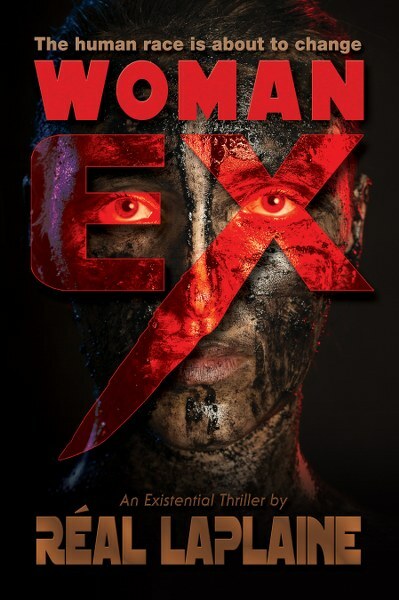 Check out Woman Ex, learn about the author and enter for a chance to win a prize in the book tour giveaway at the end of this post! A.G. Mogan, author of The Secret Journals of Adolf Hitler.